Previously, I wrote about the processes underlying injuries and some ways to avoid them. Now I want to concentrate on something that might accompany your injuries or even appear without any previous damage, but which definitely has a very strong impact on quality of life - pain. The term in itself has a negative connotation - when we hear "pain", the most common reaction is rejection and in the worst case disgust and horror. Different people process pain differently and the threshold of pain varies widely among people. It depends on a great variety of factors: from physiological differences to cultural customs. In western societies pain is seen as something bad, something to avoid and beware of, but should we really aim to get rid of pain? Let's look closer: what does the general public know about pain? It is obviously an unpleasant sensation that in severe cases can result in crippling us in day to day life. Usually, the only information the general public possesses, is a subjective feeling about the pain and basic biology facts from 5th grade, so the desire to make it come to an end makes all the sense in the world. But pain is a very complex event and it is a way for our bodies to communicate with us. The main purpose of pain is as a survival mechanism. Essentially, pain is an indicator of a malfunction in the body. There are certain types of diseases of the nervous system which numb the feeling of pain in people. In most cases, these people end up being severly injured or prematurely dead. Think about this - when you place your hand on a hot stove, the acute feeling of pain makes you withdraw you hand from the danger as quickly as possible. This is an example of pain guiding your reflexes and deciding for you, even before you have had time to think and analyze the situation. If you were given time to decide before acting in this particular case (as well as any other), it would be too late to prevent the damage from the heat. Imagine a person who doesn't possess this reflex - in a similar situation he would get injured without even noticing. The illustration below shows us some of the functions of the human body that pain affects, which, in their turn, alter our behaviour. Acute pain is usually a brief event, it warns us that there is something wrong within the body or there is a danger of damaging the tissue, but without treatment it can become something completely different. This brings us to the other type of pain that has more a dramatic effect on the quality of our life, chronic pain. There are still many questions and riddles in the field of pain science, but in recent years with new technology available for researchers and thanks to interdisciplinary exchange some very important discoveries have been made, discoveries that have completely changed the way we see pain and what kind of treatment pain sufferers are offered. Any kind of pain is processed by the nervous system and has sensory, affective, cognitive and interoceptive processing components to it. It was believed for many years that pain is solely a nociceptive stimulation and only present when there is actual damage to the tissue, but it is now known that even with severe damage of the tissue there might be absolutely no pain (wounded soldiers on the battlefield). Conversely, in many chronic cases of pain it can be present when there is no actual damage to the area (migraines, chronic idiopathic pains etc.). Pain is a product of higher brain center processing, it exists in the maps of your body that are located in your sensory cortex and processed by other regions of the brain. (e.g., Apkarian et al. 2005; Bingel and Tracey 2008; Tracey and Mantyh 2007) The phenomenon called "phantom limb pain" that describes pain present in the missing limbs of amputation patients is a very good illustration of this. (Subedi B, Grossberg GT, 2011). In many cases people who suffer chronic pain do not have serious damage in the area. It is very likely that there was initially damage to the area which has since healed, but the brain still has traces of this experience recorded. You should also know that presence of pain doesn’t necessarily mean that you are damaging yourself further. So in order to get rid of unpleasant sensations it is the central nervous system that needs to be reeducated. Sometimes through the affected area, but sometimes not. Understanding this is very important for those who are suffering from chronic pains and especially those who treat them. 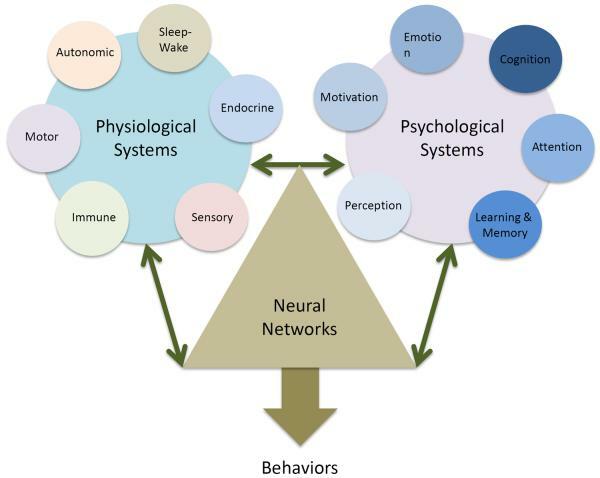 Another important thing to understand is that physical and emotional pain exist on the same continuum with common networks involved in the processing (Borsook et al., 2007; Elman et al., 2011; Perl, 2007; Bendelow and Williams, 2008). Thus one can affect or even provoke the other. Anyone who had ever suffered from chronic pain condition can relate to the feeling of exasperation, helplessness, anxiety, fear and depression. Acute pain does not have such a devastating effect on the frame of mind of the individual, but ongoing pain does not just result in an unpleasant experience, it alters cognitive abilities. Chronic pain changes perceptive and interoceptive qualities and inhibits cognitive control of emotional states in a subject of pain. (Apkarian et al., 2004; Loggia et al., 2013) This creates a loop where emotional content reinforces the perception of pain and vice versa. This vicious circle consolidates the circuits that were already created by experiencing physical pain and makes treatment even harder. There is a difference between the sensation of pain and our feeling about this sensation. There is a disconnect between these two concepts that is very subtle but important for our understanding of pain. When an individual experiences an event which damages their tissue but they don't perceive it as something significant and have no intense feelings about it - then pain loses its biological value. It doesn't mean that there is no sense of pain, but if it is not causing any suffering, pain is not acting as a survival mechanism anymore. Regardless, if there is a serious probability of tissue damage that will interfere with the quality of life of this person, there should be some action taken, because it will result in serious harm to the body. 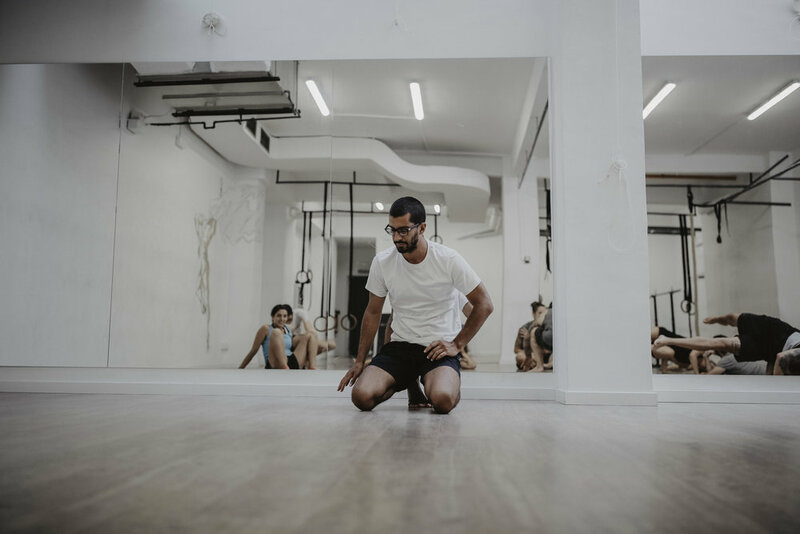 On the other hand, individuals who report chronic pain issues where no physical analysis seem to be able to specify the cause, will benefit from treatments that include a more holistic approach including psychological help. All of this makes it harder to differentiate pain from not pain. In its turn it makes it much harder to seek a proper approach to treatment of people who report chronic pain issues. In order to make it easier, healthcare professionals should see pain as a more open and complex concept than now, they should understand the importance of each one of its components and they should be more inclusive when selecting treatment. The modern world offers us an immense variety of tools to discover new things about the way our body works. And in order to keep up we need to be updated on a regular basis. It is really astonishing that not every health care professional is aware of the new theories and discoveries made weekly and there is still not very much interdisciplinary exchange between fields that would help conceptualize some of the important concepts better. This article is meant to be a general overview of pain which is an extremely complex phenomenon and has its own extensive field of study and I hope it can help those who suffer from chronic pain syndrome to see the light at the end of their tunneI. If you are looking for more a extensive explanation there is a lot of information in the referenced studies. Pain is a very discouraging and frustrating thing to deal with, but knowledge is empowering - the more you understand about the problem the better chances you have of successfully treating it. It also gives pain sufferers better criteria when it comes to finding a healthcare professional that will help to deal with the issue. Properly educating yourself on whatever issue you have to deal with in life is what gives you power when making decisions and opens more possibilities to choose from, so whenever you encounter any kind of debilitating and frustrating problem that might seem like a complete disaster, look at it as another opportunity to learn. Pain is a great example of this, so do not waste a chance!